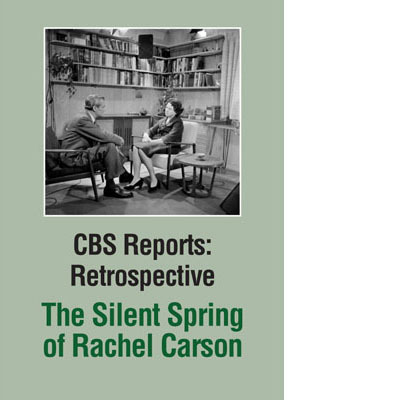 The Silent Spring of Rachel Carson, hosted by Eric Sevareid, features the rare appearance of Rachel Carson (1907-1964) on camera at her home in Maryland and in footage filmed near her cottage in Maine. In 1963, during the heated debate surrounding the publication of Silent Spring, CBS aired this documentary piece despite receiving more than 1,000 letters protesting its showing and the withdrawal of support by three of the network’s five sponsors. CBS News Archives, 1963. 60 min.